Secure your ideal family and friends getaway in the bush. 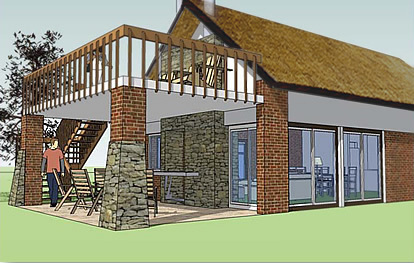 Design your own dream family holiday home within Bergsig regulations or choose from our various designs to suit your requirements. Ideal for corporate retreats and team building or as an exclusive executive meeting venue in undisturbed surroundings. Design your own company getaway retreat within Bergsig regulations or choose from our various designs to suit your requirements. 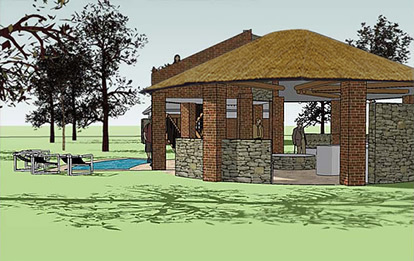 Own your own private property in this magnificent part of the African bush. 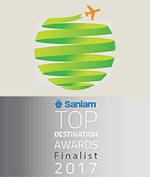 Design your own dream getaway holiday home within Bergsig regulations or choose from our various design varieties to suit your requirements. Available opportunities like this are precious few. 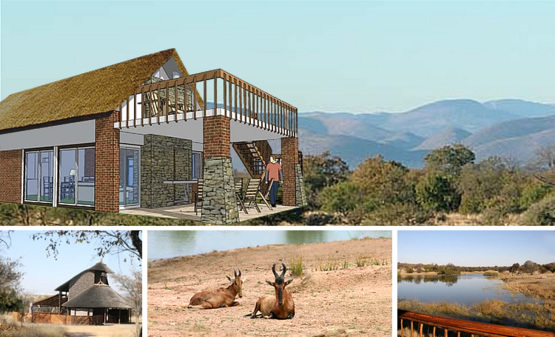 Investing in this exclusive area of the bushveld will not be available in the near future. There are 51 stands available for individual development, or the cluster format as proposed, adding to the existing accommodation, function and conference venue and other entertainment facilities enhancing your investment. The character of the resort with the holiday dwellings around the dam and its tranquil atmosphere, offers the ideal retreat where bush living meets modern luxury within the development. 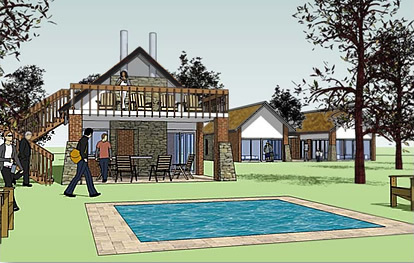 For building design specs, floor plans, site plans and layout and general information about the property ownership opportunity at Bergsig Eco Estate view our BelaBela-Property Development website.